For those of you who thought nothing was happening, here’s some great news! 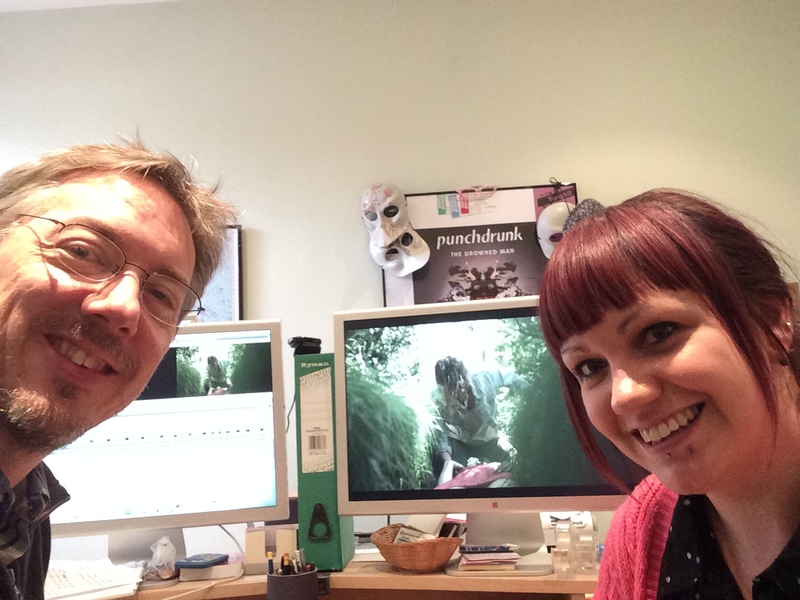 We’ve been editing The Ditch, and the first cut is complete! Now comes the hard part – trimming it here and there, maybe moving scenes around, choosing different takes, editing out fluffs in the soundtrack… The list is almost endless, but it all goes towards making the film as perfect as it can be. Because people’s availability is so limited, it’ll probably be another couple of weeks before we achieve ‘picture lock’ (the point at which we decide we’re not going to make any more changes). Then we send it out to the experts to have the visual effects applied, the sound mixed and the whole image graded. Once this is done we put it all back together and start sending it out to the festivals. Expect more news on this very soon!